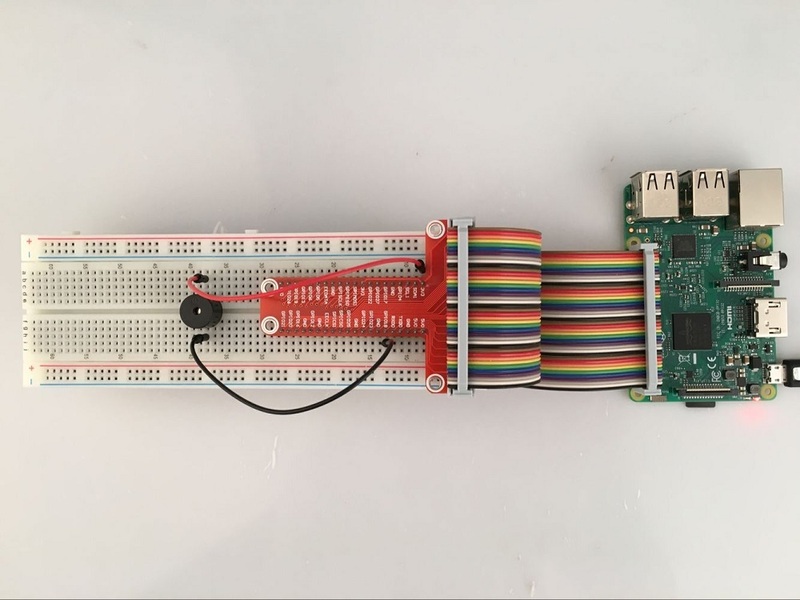 In this lesson, we’ll learn how to drive active buzzer using Raspberry Pi. we’ll provide two kinds of codes for C language users and Python language users. 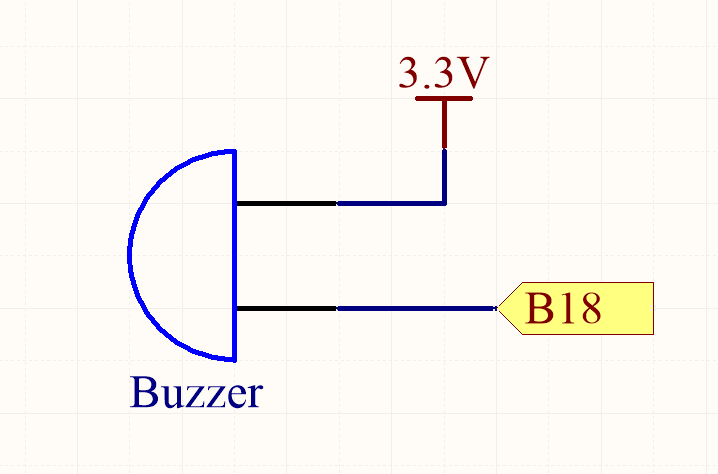 Once run the program, the buzzer will make different sound tone. 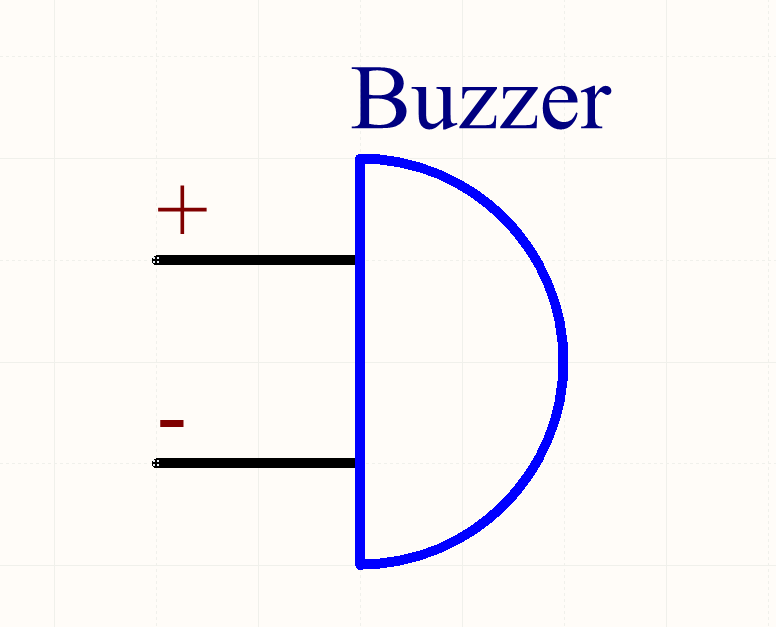 Once run the program, the buzzer will make sound. Switch the level continuously between low level(0V) and high level(3.3 V) every 0.3 second. Thus to make the buzzer make sound intermittently.